Jeff Johnston, Jonas Everett & Matt Westberry answer one viewer’s question about whether to invest in a workplace retirement plan. 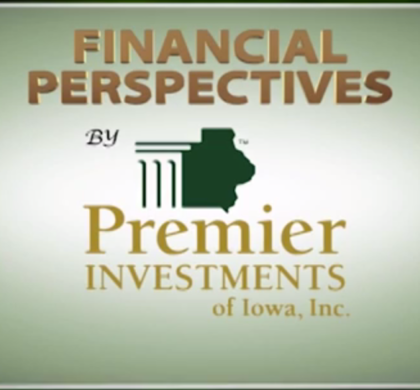 During the Money Minute they discuss a 5-Point Portfolio Checkup to help keep your financial plan updated. Plus a discussion on estate planning for business owners.